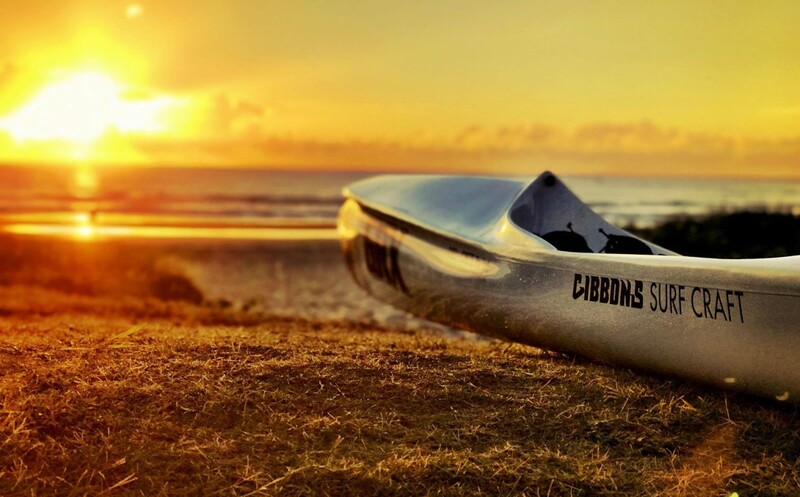 Gibbons Surfcraft is a proud Australian made brand. Since its conception by John Gibbons over 30 years ago we have maintained a strong history of innovation and leading the way in competitive surf ski design. 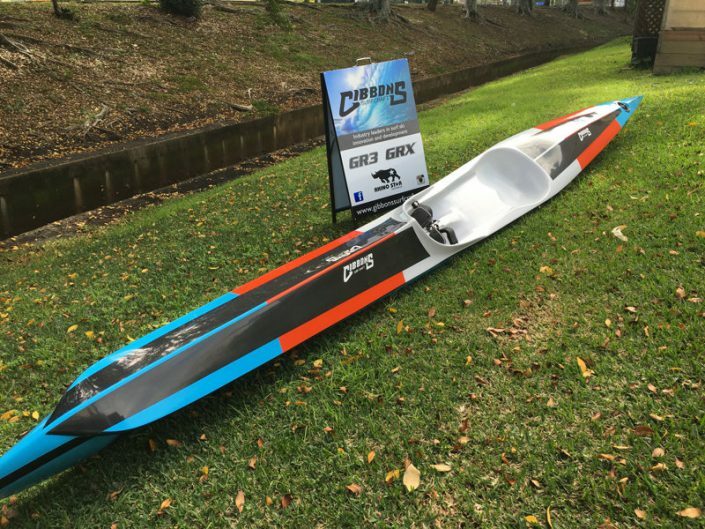 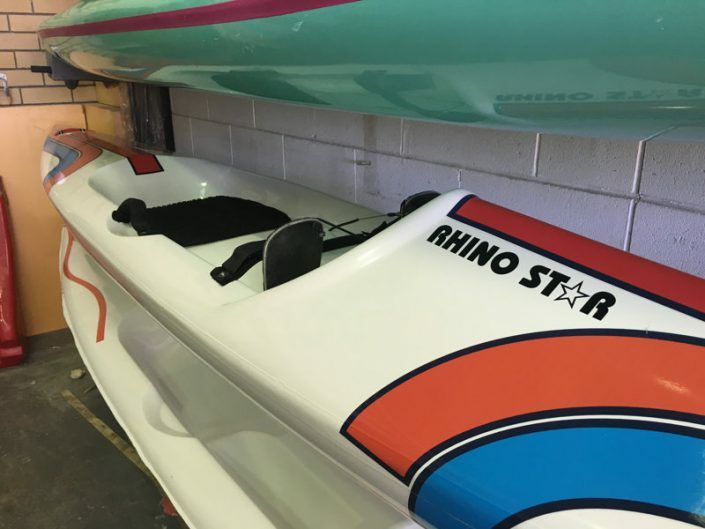 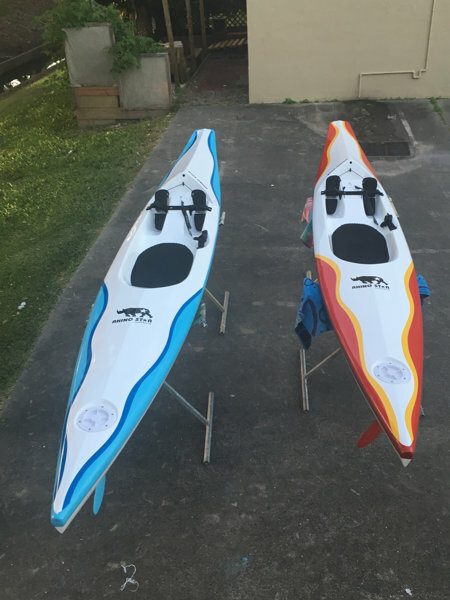 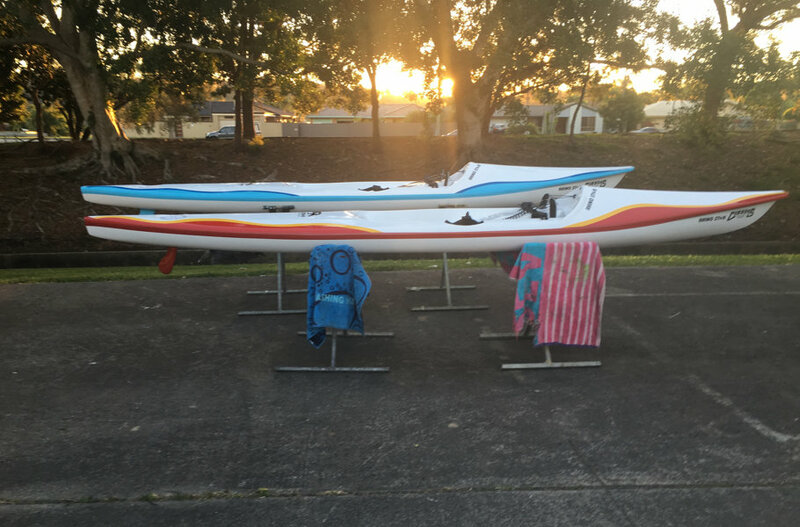 It is with great pleasure that we can still guarantee the best constructed and finished surf ski on the market. We give what most other companies offer as extras as our standard construction. 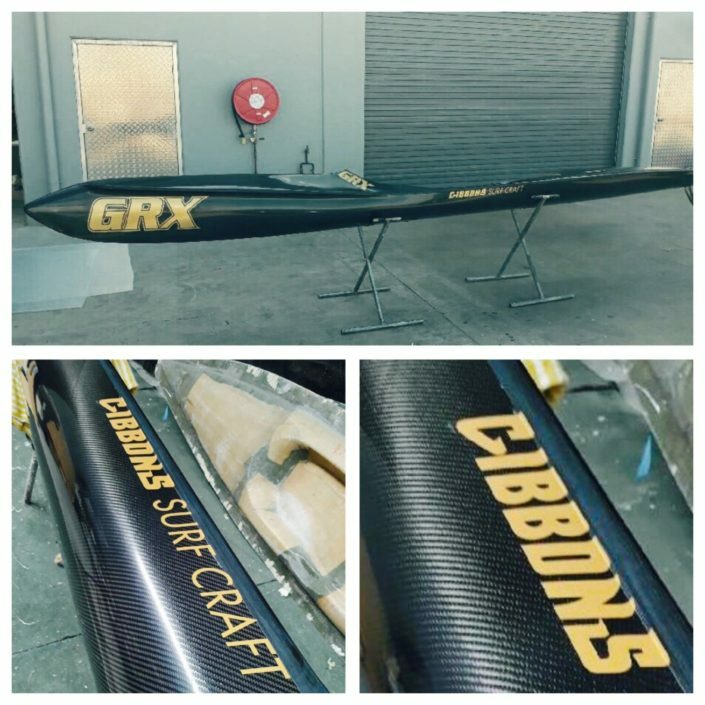 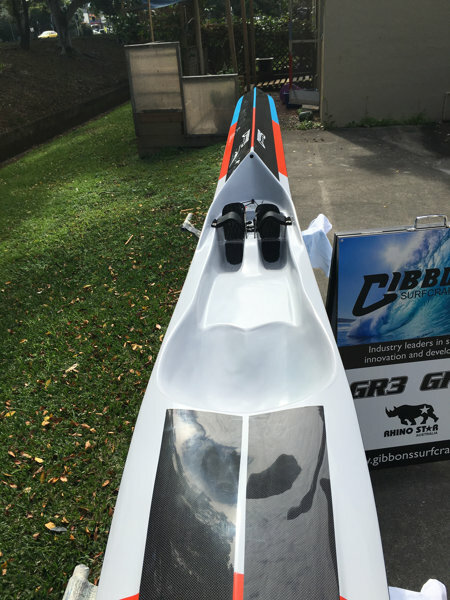 With a change in management, we can assure you that the passion and quality that has built Gibbons Surfcraft will burn bright through quality craftsmanship, second to none customer service and a quicker turn around time so we can get you out on the water quicker.